Here’s a piece I just finished for a client working on a manga e-comic called Sympathy for the Devil. 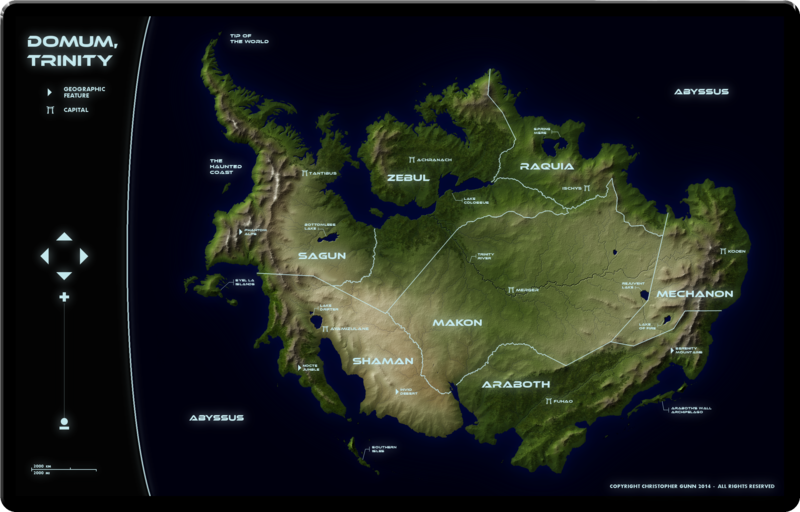 My client had requested a map similar in style to much of my other work though with a science fiction theme. I decided to try out a data-pad presentation.